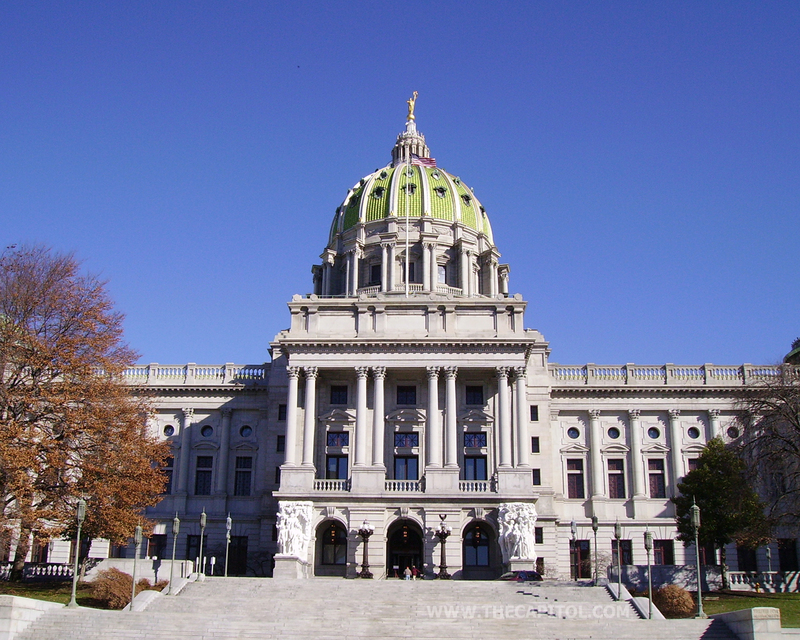 Last Thursday, March 14, Pennsylvania’s Education Committee met in a caucus room with seating for 200 in Harrisburg. 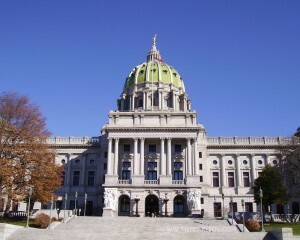 The PA House opened their doors to the public in an attempt to gain insight on recent bill proposals, House Bill 618 and House Bill 759.While the caucus room only holds about 200 people, the rotunda within the capitol was also open to the public, so they could watch and listen in on the room’s happenings. Nearly 100 additional people filled the rotunda area, and their shouts of approval could be heard throughout the capitol, as they responded to testimony and discussion throughout the day. Why were there so many constituents in attendance? And why was 21st Century represented there as well? These bills offer new solutions to the funding structure currently in use for charter and cyber charter schools in the state. At present, charter and cyber charter schools receive monies from school districts when a student transfers from his home school district to another public institution. Although there are deduction allowances in place, many say the formula is broken. School districts contest too much money is already given to charter and cyber schools. Because these schools operate differently from traditional bricks-and-mortar schools, what it takes to fund them properly is simply under speculation. The caucus room was heated Thursday. Advocates and opposers of the bill alike have a lot to say. School district officials, such as the superintendents and office managers present, believe that direct pay from the state to charter and cyber schools will alleviate current tensions. Others believe it simply costs less to educate students through charter and cyber schools. Those who believe education costs are varied cite cyber schools as not having needs for student transportation, facilities maintenance, library services, school health, and more. What was somehow misrepresented was the fact that cyber schools, instead, have various technological needs, state testing expenses, and more. Charter and cyber schools have very different needs and, therefore, very different expenses than traditional bricks-and-mortar schools. Following the testimony of school superintendents, student and parent organizations, business managers, and the like, Education Committee members questioned testifiers in an effort to give voice to the public and gain clarity on the plausible effects of approving pending bills 618 and 759. It is the hope of all in attendance that the cries of the public will be heard, understood, and utilized, as lawmakers work to build the best funding structure possible. The greatest hope of all is that the needs and interests of the students will remain at the forefront of the issue. Keep informed! Follow us on Twitter @21cyberschool, or check out our new School Choice Movement page on Facebook!